For over 30 years, families, businesses, and homeowners have used Insurance Land, Inc. to conveniently and quickly shop for competitive low-cost insurance. 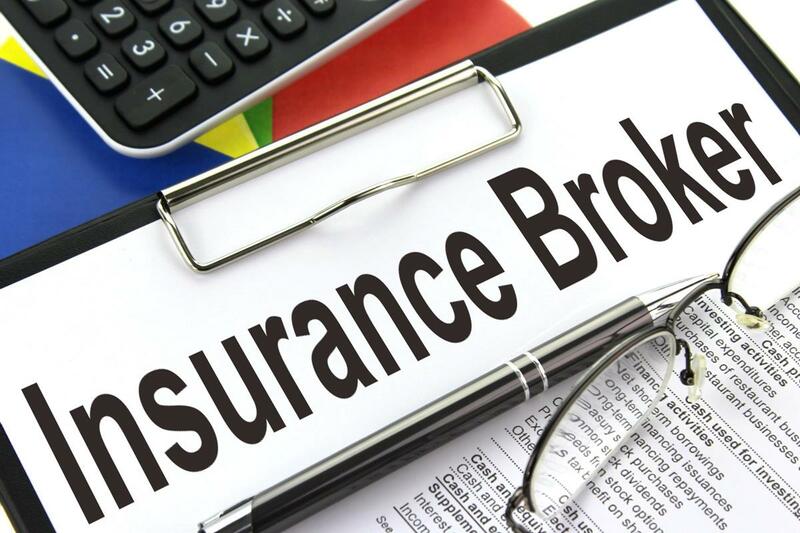 Guidance from a competent Orlando insurance broker eliminates the stress and confusion of shopping for excellent coverage from the leading providers. We believe in establishing life long relationships through valued customer service and unparalleled expertise. We are independently owned and operated, serving as the premier insurance broker in Orlando and the surrounding communities. The most crucial assets of your home and business depend on reliable coverage from a top quality insurance, so you must never settle for a hastily made decision with questionable costs. Our comprehensive guidance will lead you to detailed coverage comparisons and answer complex questions regarding your unique situation. Shopping alone without the assistance of an Orlando insurance broker can be a long and tedious process. As you search through endless numbers of insurers, each claiming to offer the best rate, you are forced to fill out one repetitive and time-consuming form after another. Without an informative grasp on the details of the insurance industry, you may fall for a policy with a suspiciously low premium and dangerous coverage gaps. Instead of wasting hours repeating the same tedious information and feeling overwhelmed with intricate policy details, our friendly insurance specialists will match you to the most qualified insurance coverage using only one form. A single phone call will grant you access to the leading insurance providers, so you can compare rates and obtain the best coverage at the best price. We provide access to over 40 top rated insurers for both residential and commercial coverage. The ability to review and compare an extensive line of coverage options guarantees access to the most beneficial savings opportunities. Our customers often enjoy a savings of anywhere between 15 to 40 percent with our exclusive discounts and competitive offers. You can speak directly with an insurance broker in Orlando through our convenient toll-free number or with our instant live chat online. Qualified agents are available 24 hours a day and 7 days a week. Fill out a request for a quick online quote and start saving today.